FARMINGTON HILLS — The material handling company Daifuku Webb Holdign Co. has promoted Michael Farley to senior vice president, general counsel and corporate secretary. In his new role, Farley will continue to lead all corporate legal functions, as well provide strategic counsel to all Daifuku Webb companies, including Jervis B. Webb Co., Daifuku America Corp., Wynright, and Elite Line Services. Farley earned both a bachelor’s degree in economics and a juris doctorate in law from Tulane University. He joined the Jervis B. Webb almost 15 years ago and most recently served as general counsel and secretary. Previously, he was an attorney in private practice in Washington, D.C., Richmond, Va., and Detroit, focusing primarily on environmental law and litigation. 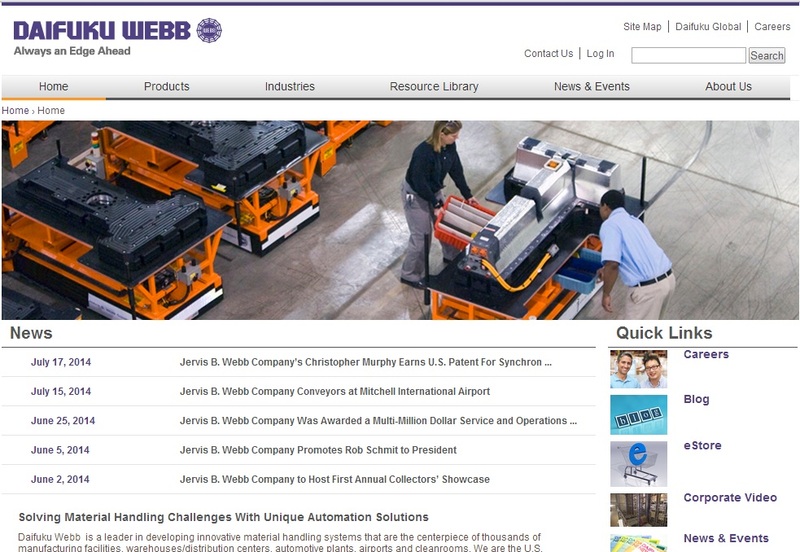 Daifuku Webb, a subsidiary of Daifuku Co. Ltd., develops automatic guided vehicles, automated storage and retrieval systems, conveyors, baggage handling systems, bulk handling systems, cleanroom systems, robotics, light- and voice order fulfillment solutions and airport maintenance services. Its products and services are used in the automotive, airport, semiconductor, LCD equipment, food/beverage, bulk, warehousing and manufacturing industries. Daifuku Webb Holding Company is headquartered in Farmington Hills, Mich., with manufacturing locations throughout North America.